Are you ready to get a softphone working on your computer with SIPTRUNK.COM? 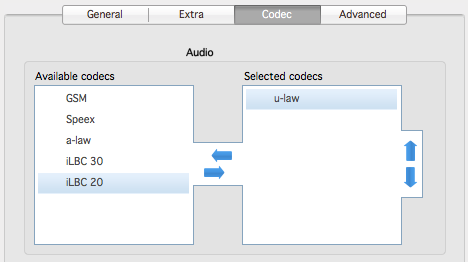 This guide will get you up and running on Windows, Mac, or *NIX. If you have a trunk with us, and a few minutes of time, you can start making calls from your computer. 1. The first step is to download and install Zoiper on your computer. 2. 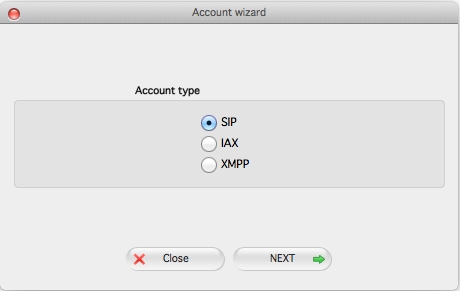 Once you have installed and opened Zoiper go to "Settings", "Create a New Account", the "Account Wizard" will open to the screen below, select "SIP." 3. 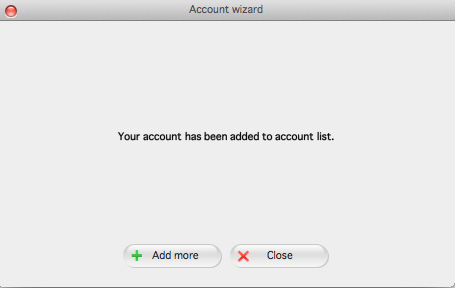 Enter your SIPTRUNK.COM “Trunk #” in the “user” box; enter your SIPTRUNK.COM Trunk “password” in the “password” box. Enter “gw1.siptrunk.com” in the “Domain” box. Enjoy making calls on your computer!